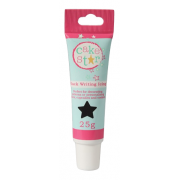 Cake Star Writing Icing - Black. 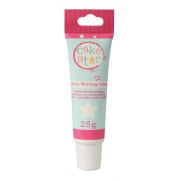 This edible Black writing icing by Cake Star is perfect for writing..
Cake Star Writing Icing - Blue. 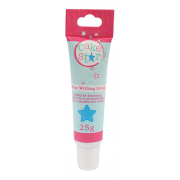 This edible Blue writing icing by Cake Star is perfect for writing p..
Cake Star Writing Icing - Pink. 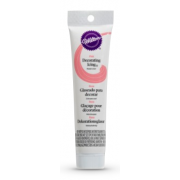 This edible Pink writing icing by Cake Star is perfect for writing p..
Cake Star Writing Icing - White. 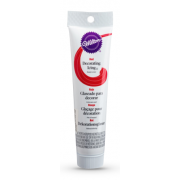 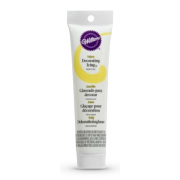 This edible White writing icing by Cake Star is perfect for writing..
BLACK Wilton ready to use Decorating Icing tube perfect for quick, easy cake, cupcake and cook..
CHOCOLATE Wilton ready to use Decorating Icing tube perfect for quick, easy cake, cupcake and .. 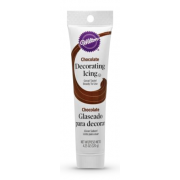 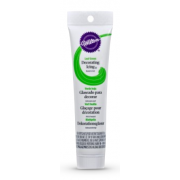 LEAF GREEN Wilton ready to use Decorating Icing tube perfect for quick, easy cake, cupcake and.. 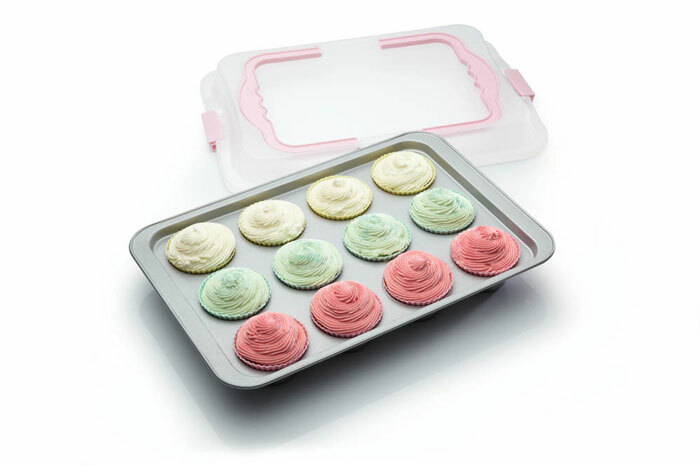 PINK Wilton ready to use Decorating Icing tube perfect for quick, easy cake, cupcake and cooki..
RED Wilton ready to use Decorating Icing tube perfect for quick, easy cake, cupcake and cookie..
Cover wedding cakes, cupcakes, or create decorations with this White Extra Sugarpaste from Renshaw. 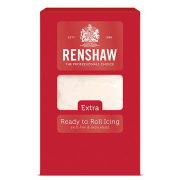 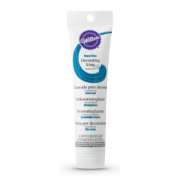 ..
ROYAL BLUE Wilton ready to use Decorating Icing tube perfect for quick, easy cake, cupcake and..
WHITE Wilton ready to use Decorating Icing tube perfect for quick, easy cake, cupcake and cook..
YELLOW Wilton ready to use Decorating Icing tube perfect for quick, easy cake, cupcake an..